1. What does finance do? 2. The financial market today and their origins. 4. 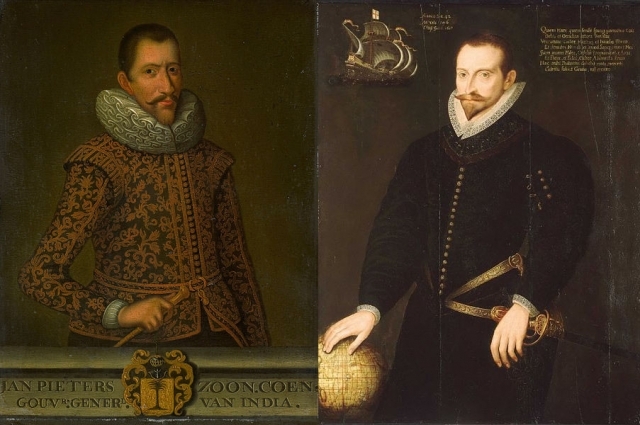 The establishment of the English and Dutch East India Companies. 7. Who did these states borrow from? 8. The advantages of stable debt. 9. Political & Social Aspects.